Look what an A\'rif, philosopher, and teacher like Ayatollah Misbah Yazdi has to say about Imam Khomeini (R). The mesmerizing personality of Imam Khomeini stands out among all of our fuqaha. What makes him so different and elevated when compared with others? 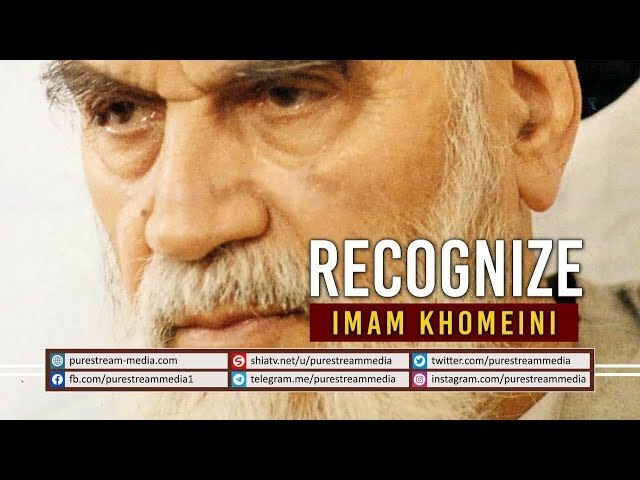 How did Imam Khomeini raise the bar so high?